SRP Kick Off Carnival begins our Summer Reading Program. Carnival Games, performances in the Tabby Theater and food highlight this fun filled day! Children, teens and adults can register online or with our library volunteers for our summer reading program June 23 - August 4. Register online at hbpl.beanstack.com. Read and earn rewards. 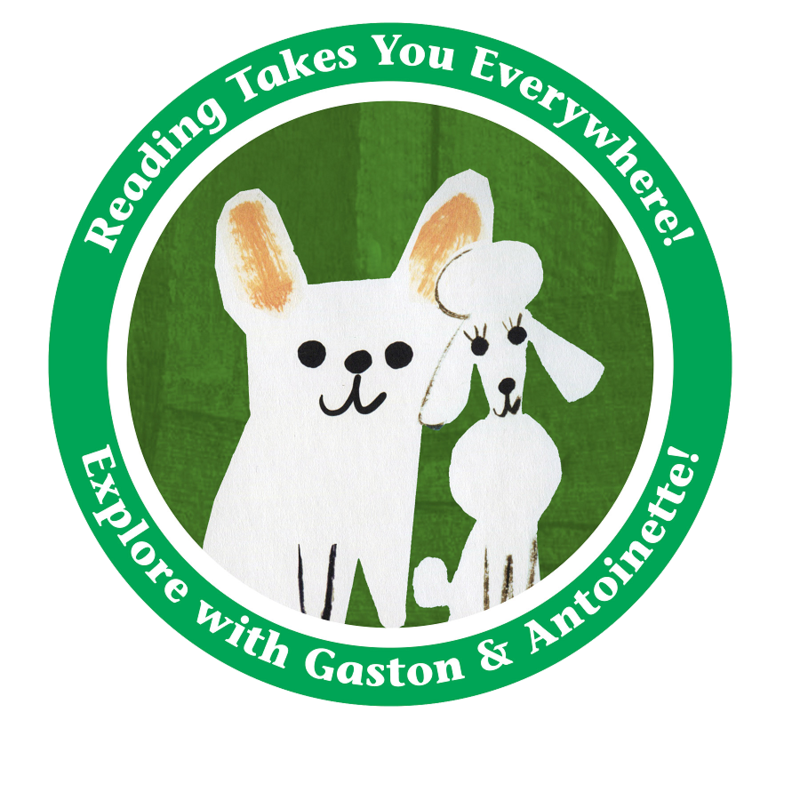 This year's theme is Reading Takes You Everywhere!